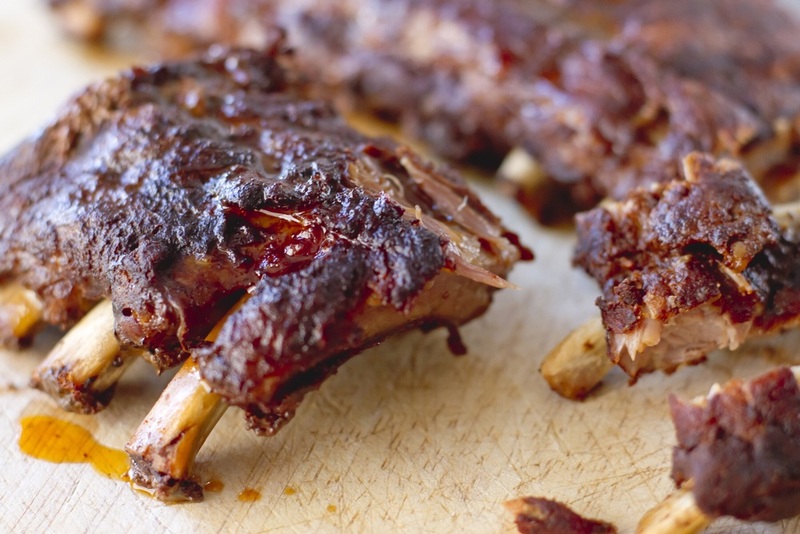 Can homemade comfort foods like barbecue ribs be healthy? Maybe not as healthy as steamed broccoli, but certainly healthier than the high fructose corn syrup drenched options at most chain restaurants. The recipe below is a cleaned up version of an American Classic - Barbecue Baby Back Ribs. Serve with beans and a huge salad - enjoy!